The Irish Department of Finance has published recommendations for around €5.3bn worth of public spending cuts in the country. €37m of these cuts involve Arts and Culture, which includes the transfer of the Irish Film Board’s functions to a new enterprise agency and discontinuation of the investment fund. 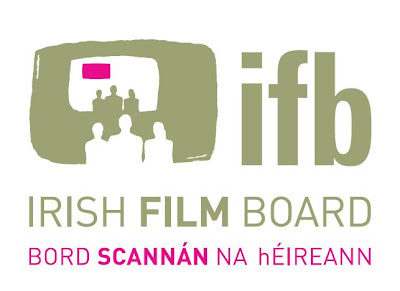 “The Group considers that continued funding of the Irish Film Board is not affordable at this time in the context of other more pressing spending priorities. Given the scale of tax expenditure (€418m since 1993 and €33m in 2008) via the tax incentive scheme for this sector, and given the level of international competition in this market space, there is no objective economic case for subventing the Irish Film Industry. The Group considers that film development is similar to enterprise development activities in other sectors (e.g. manufacturing, services, tourism etc). It concludes that the enterprise promotion and development activities of the Irish Film Board should be transferred to the new enterprise agency (see Detailed Paper No. 5) which incorporates a restructured Enterprise Ireland and the enterprise development functions of a range of other existing agencies. The Group also recommends discontinuation of the dedicated investment fund. Overall, these proposals should lead to a staff reduction of about 17 positions." The two volume 300-page report (which can be read in full here and here) created by the expert team headed by UCD economist Colm McCarthy includes hundreds of proposals, including a reduction in the allocation of funds for the Arts Council and discontinuing the allocation of money for Cultural Projects.